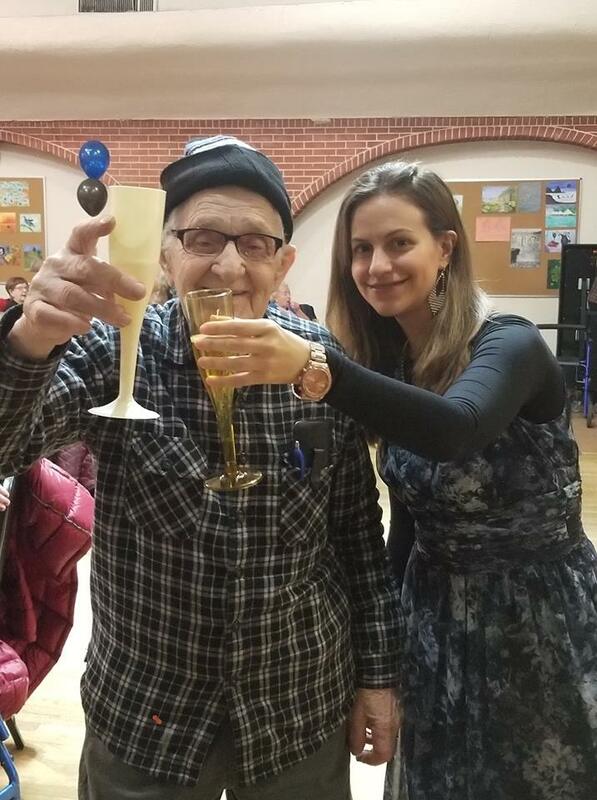 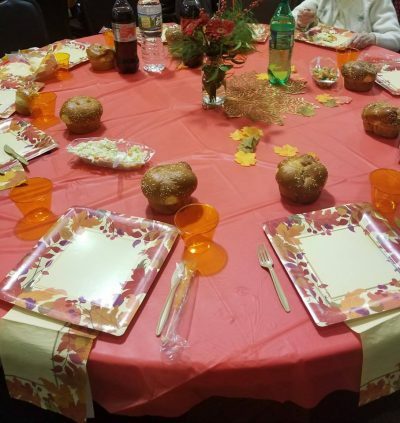 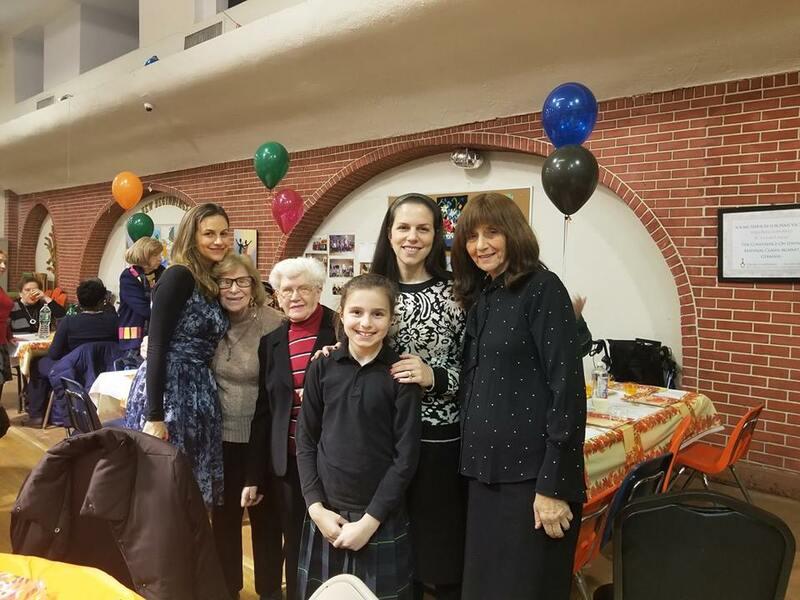 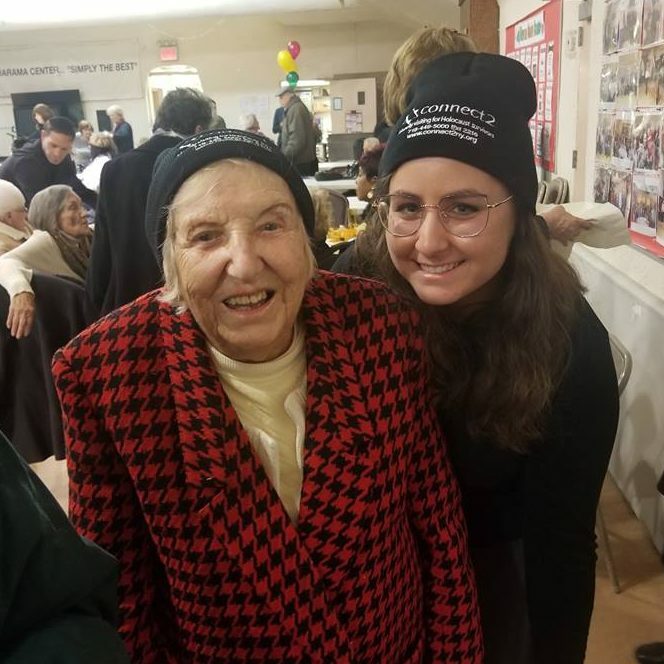 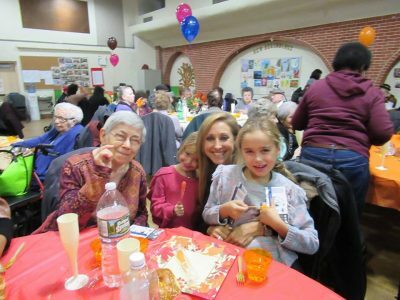 The group of Holocaust survivors gathered at JCCGCI’s Jay Harama Senior, enjoyed a beautifully and deliciously catered dinner together, live music, and dance. 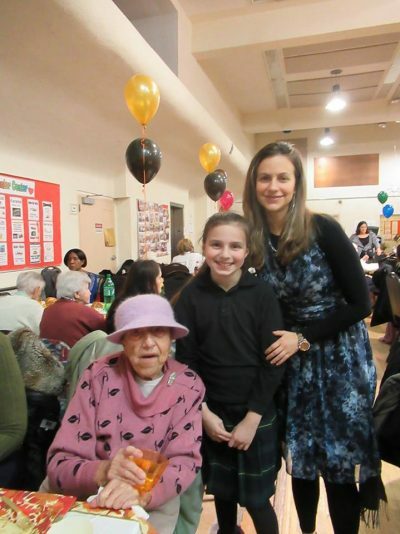 Those who could dance did so, along with caring volunteers and their friends. 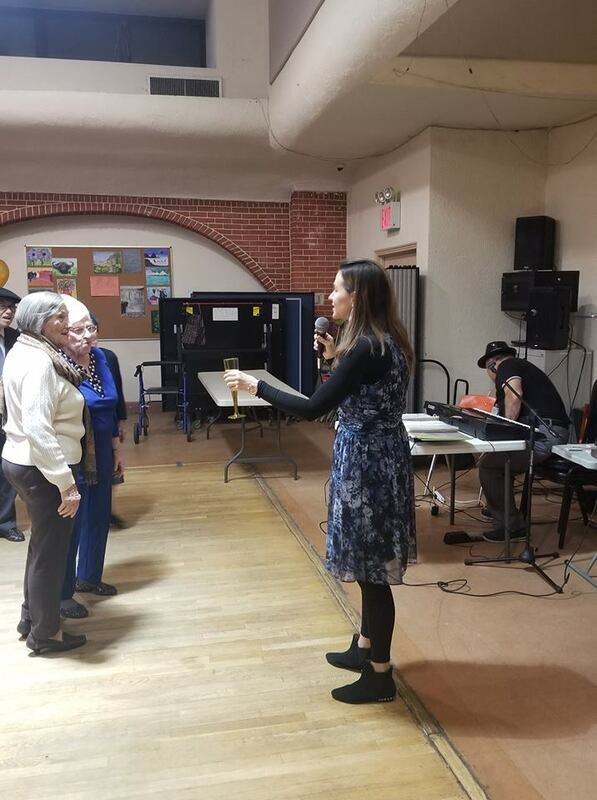 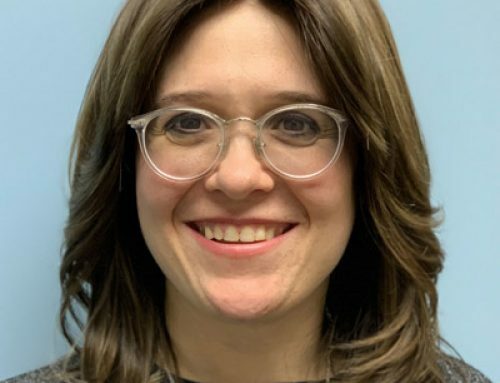 Those who chose not to dance enjoyed the beautiful music, played by our keyboard player Michael Abramchick, and the lovely Stephanie Kurtzman on the violin, as well as the warm companionship and camaraderie. 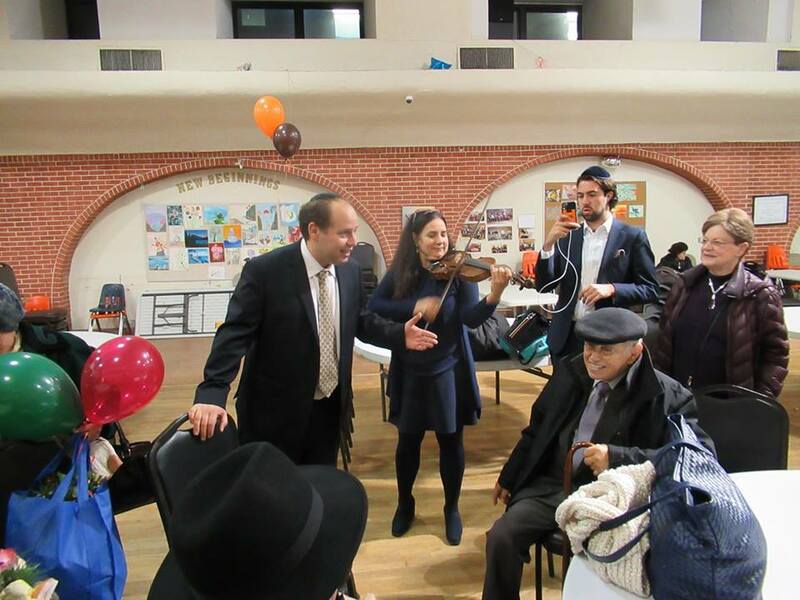 The survivors were even serenaded by violin and live Hungarian singing while they waited for their car services to go home. 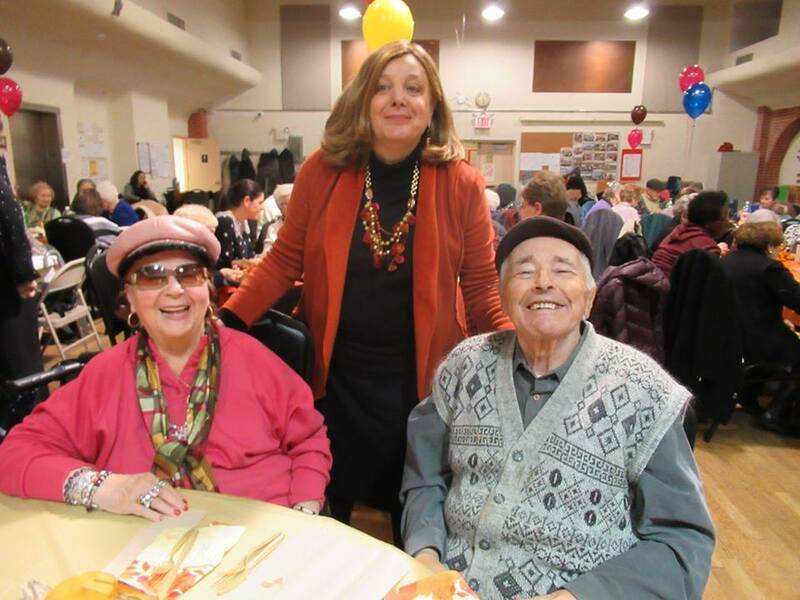 Thank you to ALL the dedicated volunteers new and old-time, who came out to add to our celebration. Every person mattered.